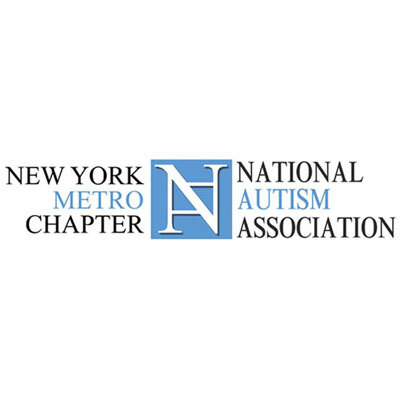 NAA New York Metro is a chapter of the National Autism Association. Its geographic boundaries cover the five boroughs of New York City, Long Island, Westchester, and Rockland County. The chapter is led by parents, grandparents, caregivers, and professionals working with children affected by autism spectrum disorders, and their families. The New York Metro Chapter is run by parents, grandparents, caregivers and professionals whose lives have been affected by autism. We are volunteers ourselves and dependent on volunteers to run our organization. We would be happy to send you our volunteer questionnaire and work with you to see if there is a good fit in NAA NY Metro for you. Please note, however, that we do not have regularly scheduled activities that create volunteer opportunities to work directly with children or adults on the autism spectrum. We do, however, on occasion host special events for families and for those events we do appreciate volunteers to help with children/young adults on the spectrum. We look forward to hearing from you!